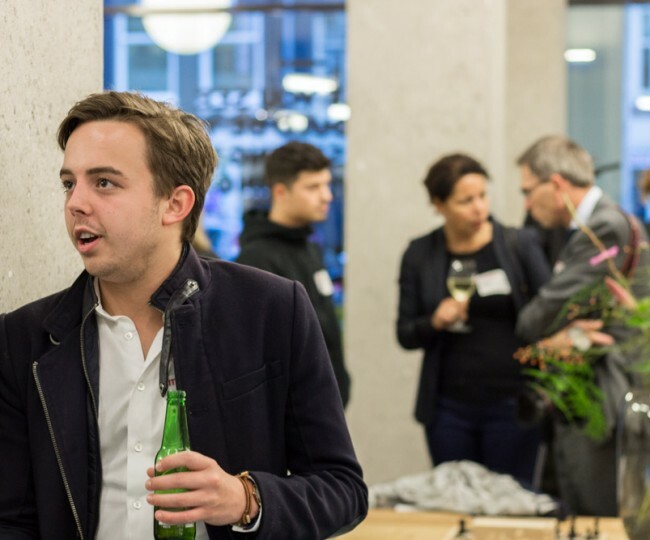 From the heart of the city there is a new generation of entrepreneurs rising: informal, ambitious, engaged and focused on innovation. 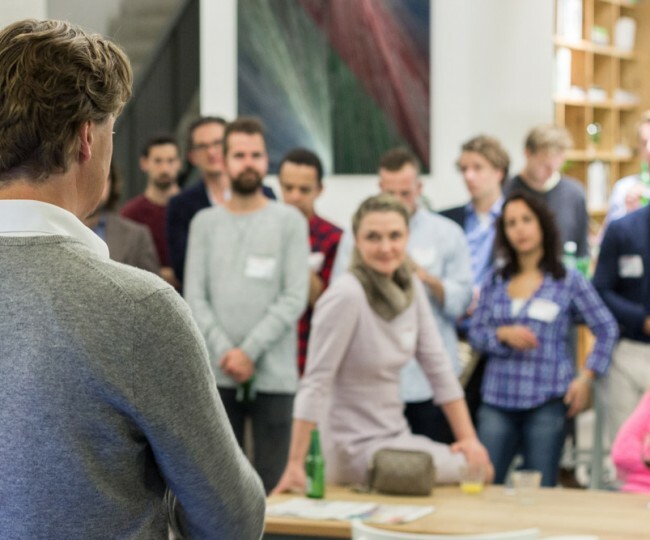 City Circle gathers these people into a various group, including investors and mentors. 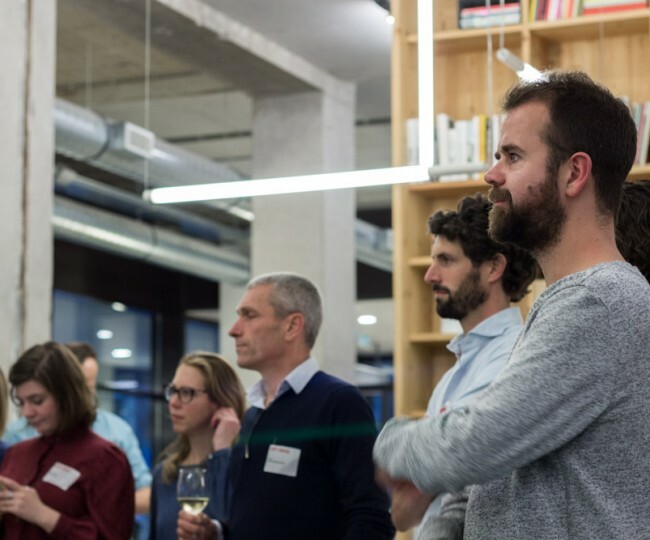 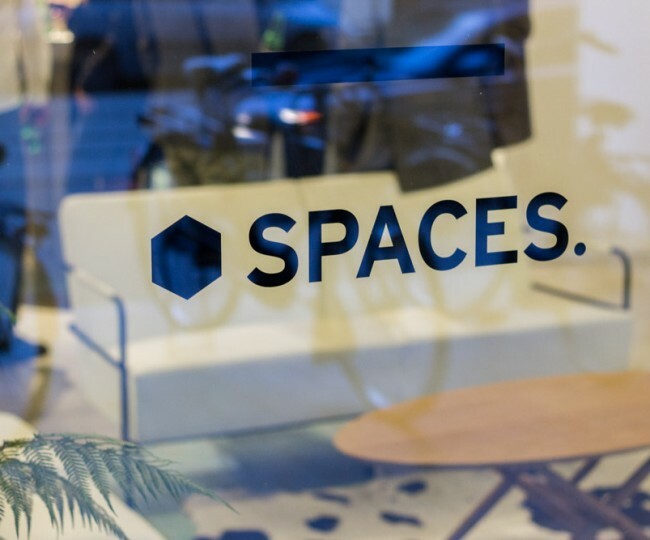 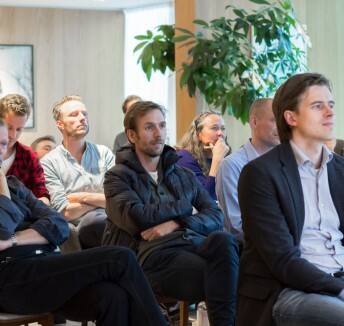 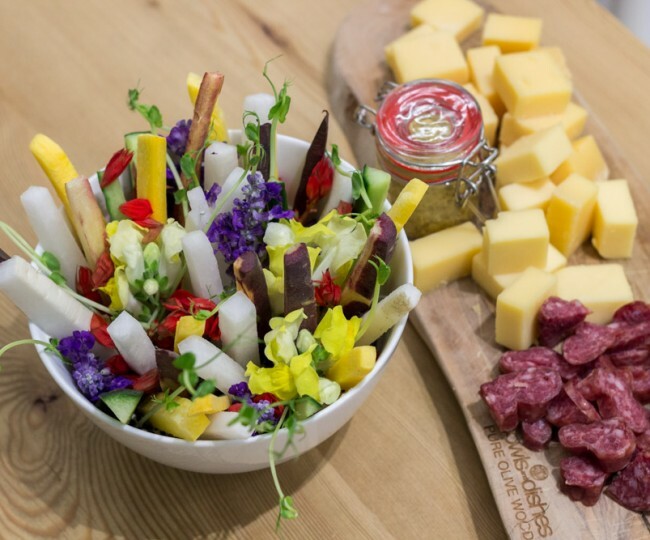 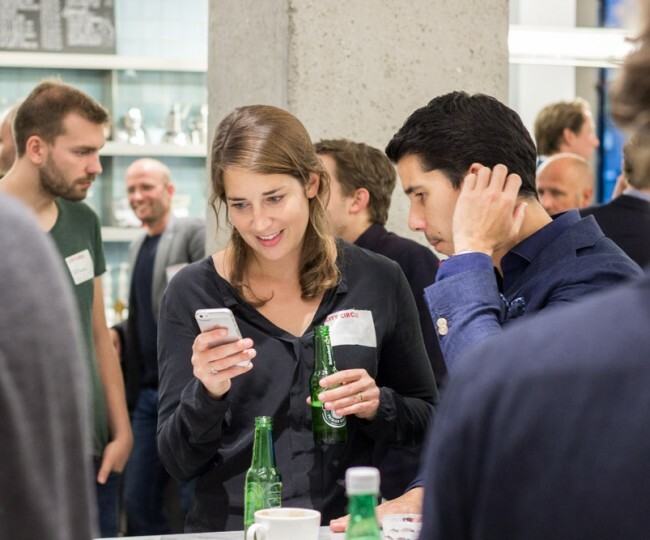 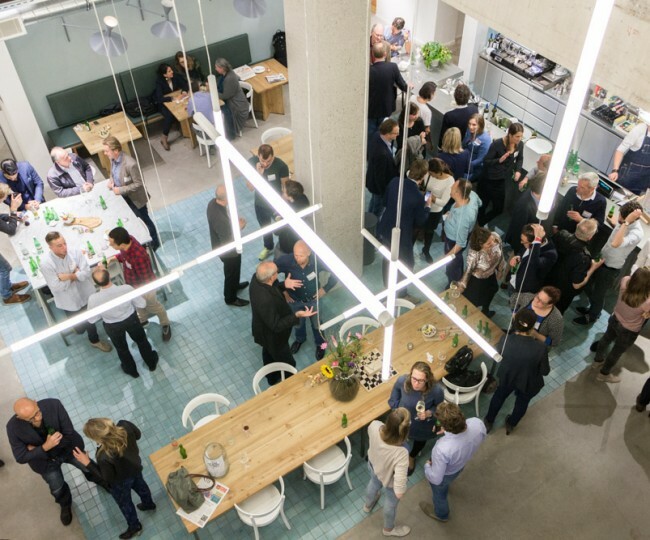 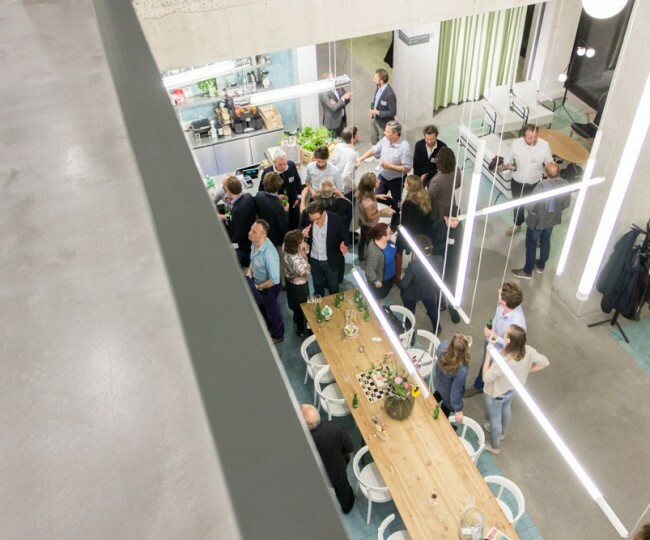 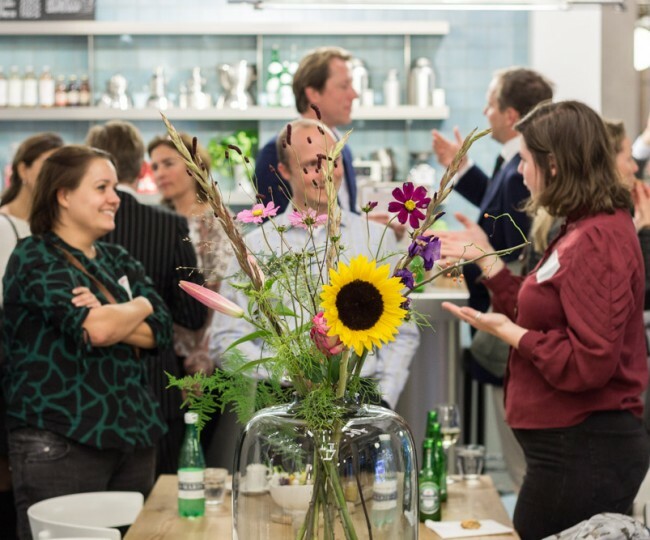 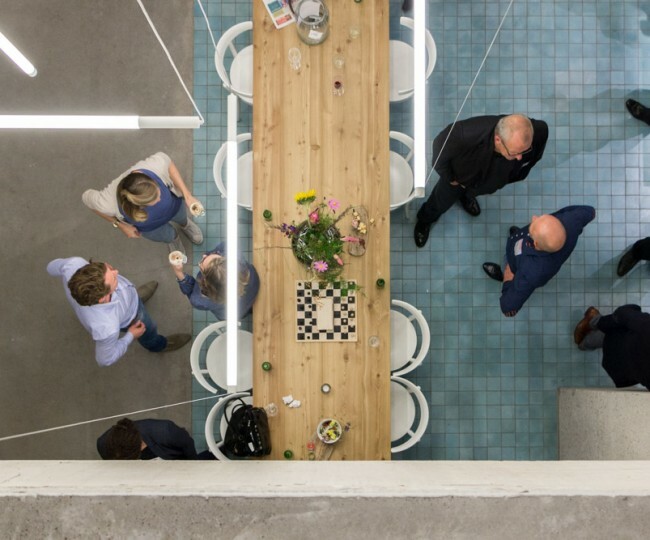 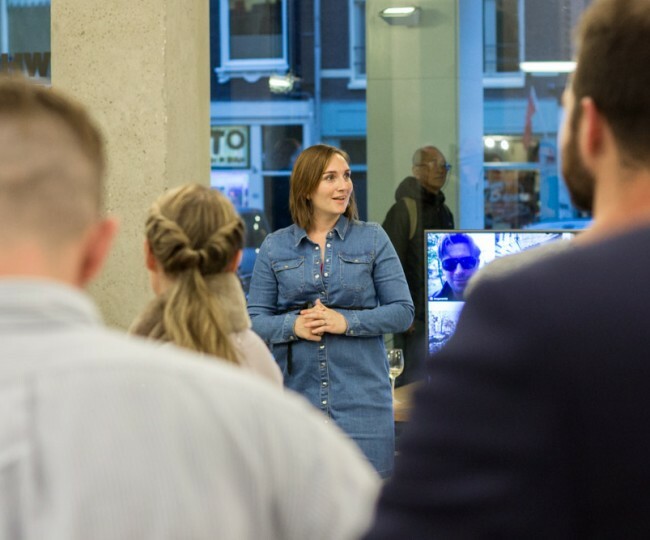 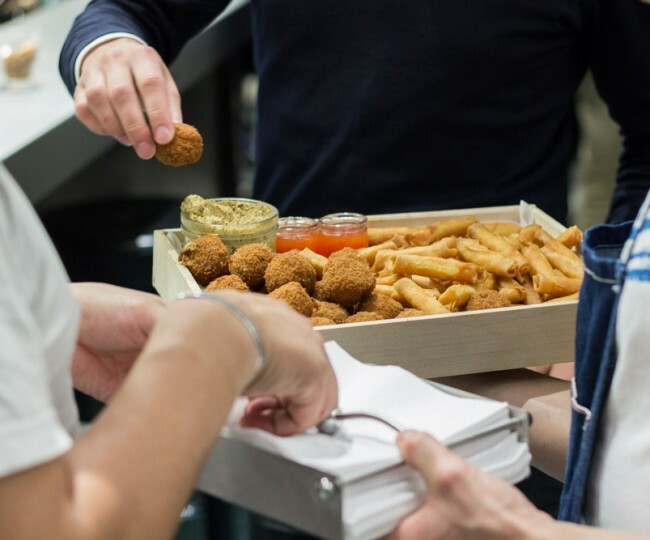 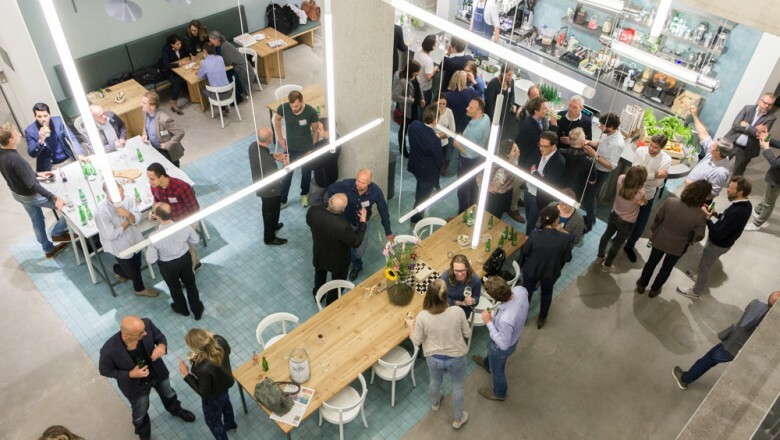 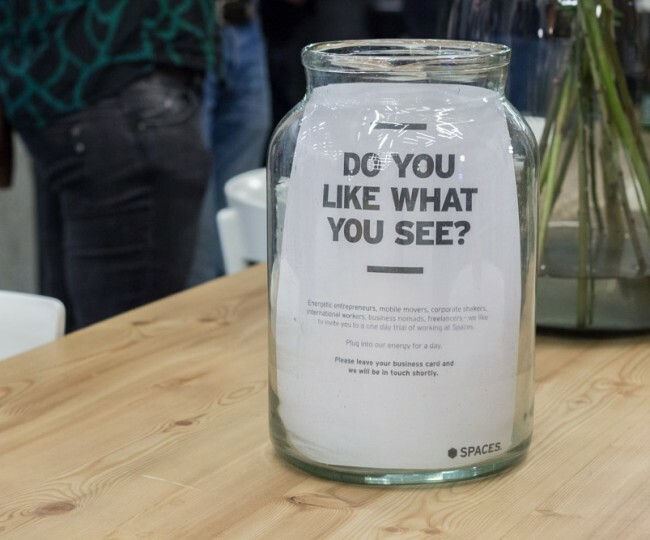 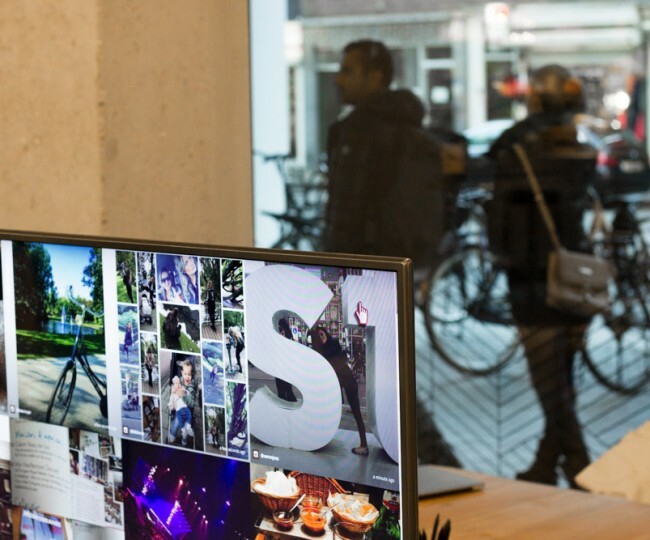 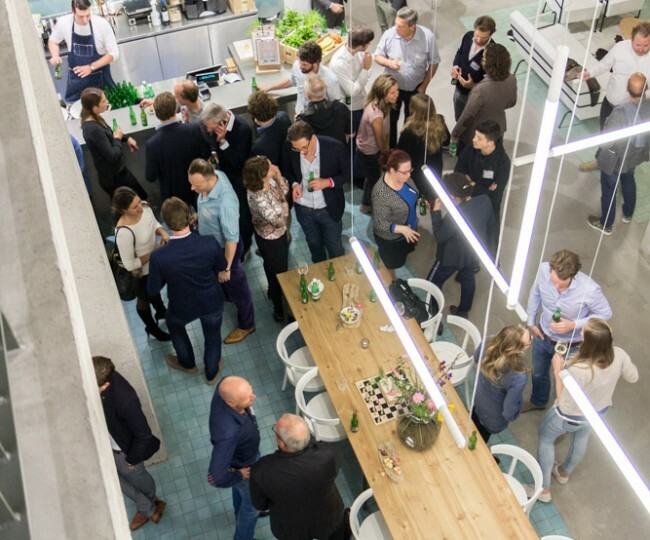 Spaces Vijzelstraat hosted City Circle’s 5th event last week. 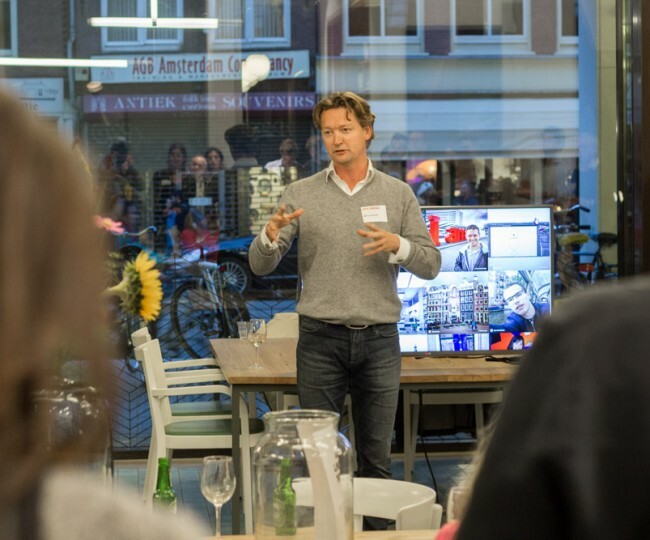 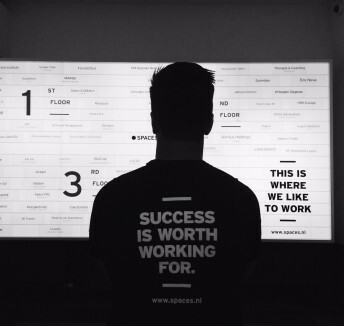 During this night Spaces founder Martijn Roordink talked about trends of co-working spaces, innnovation and entrepreneurship. 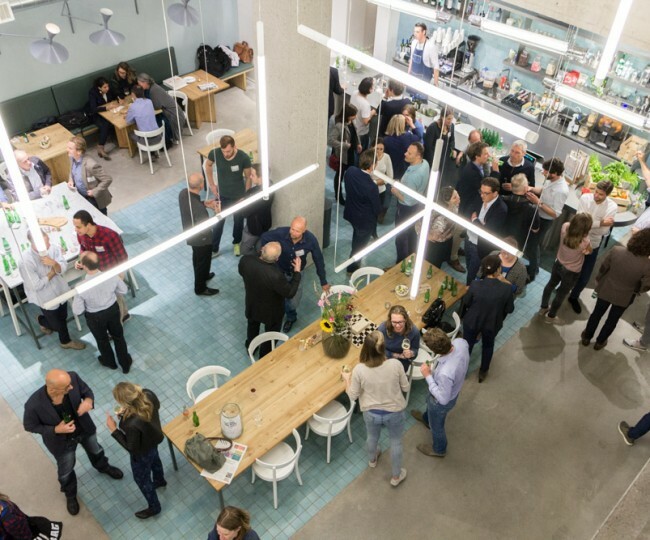 It was a great evening to expand networks and meet startups and big businesses in the heart of one of the most innovative startup and business communities in Europe. 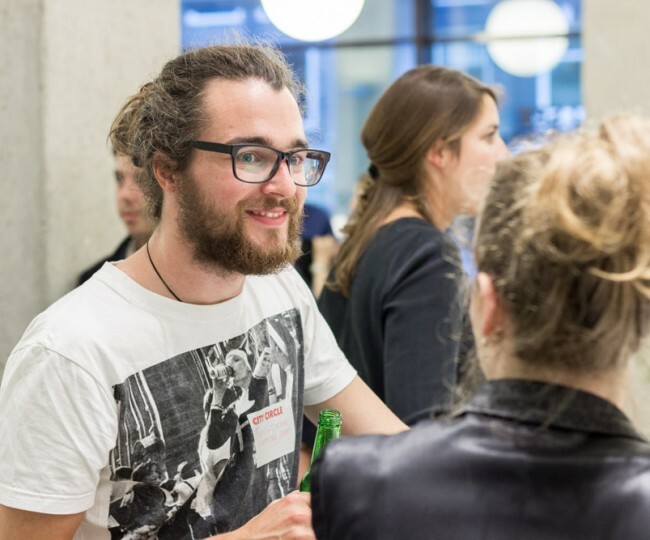 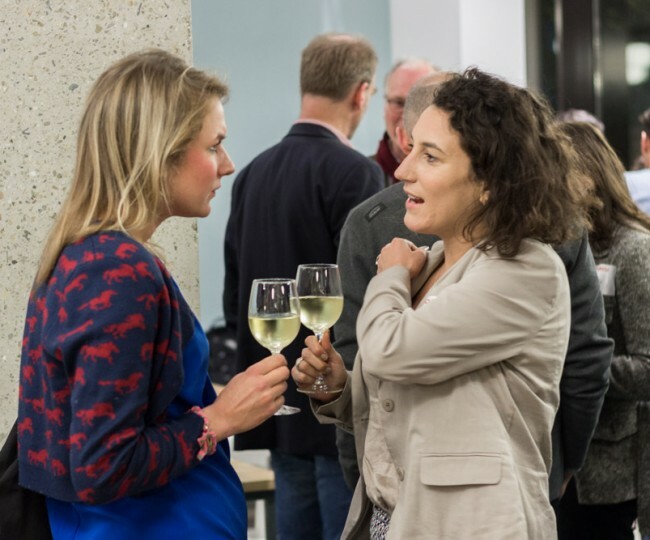 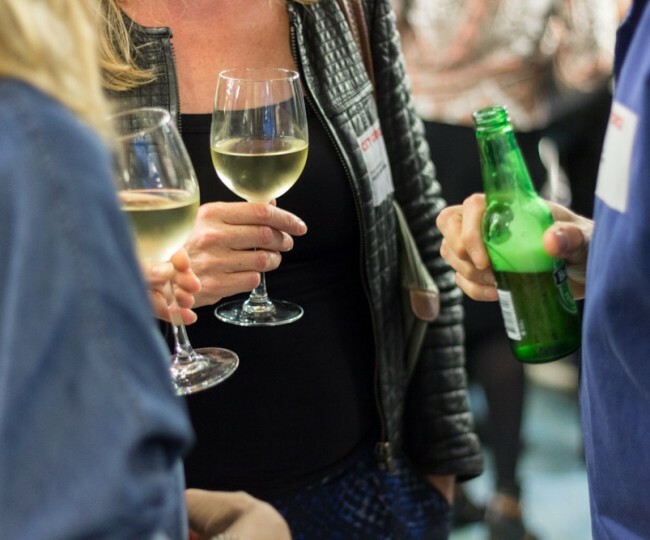 Keep in the loop with our networking drinks by checking out the events page. 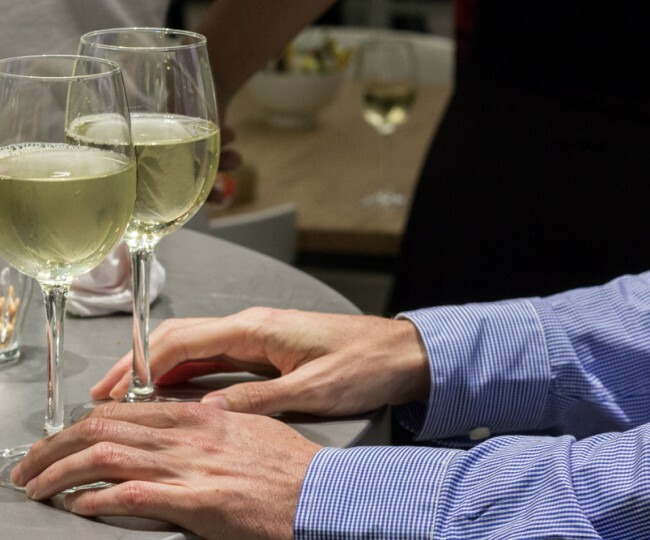 For a taste of the evening, explore the gallery below.